THINK SMART – THINK CLEAN: The Clean Weight Gainer for Rapid Gains in Lean Mass! 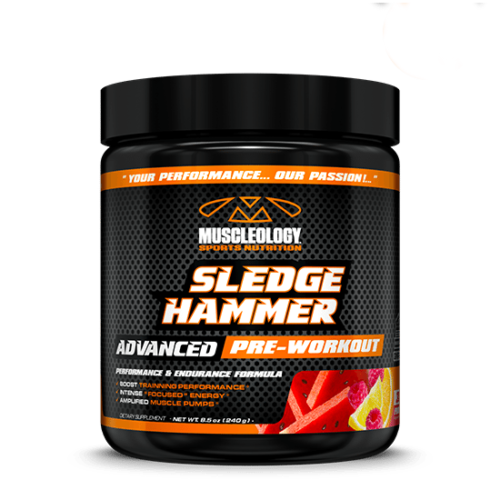 MASS-OLOGY delivers 7.8 pounds of quality muscle building calories in this lean mass weight gainer formulated with ultra premium protein and slow release carbohydrates to fuel muscle growth. 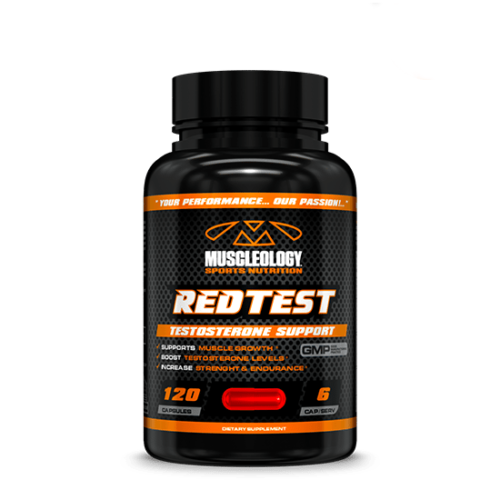 Where as most weight gainers are loaded with empty calories, excessive sugars and fats, MASS-OLOGY delivers clean nutrients that will help make the difference between gaining quality lean mass or unwanted fat mass! Unlike other gainers in the market that use a high sugar and fat content to drive up their calorie count, MASS-OLOGY™ derives a much higher percentage of its calories from a blend of premium protein sources & complex carbohydrates containing dietary fibers, enzymes and lipids. 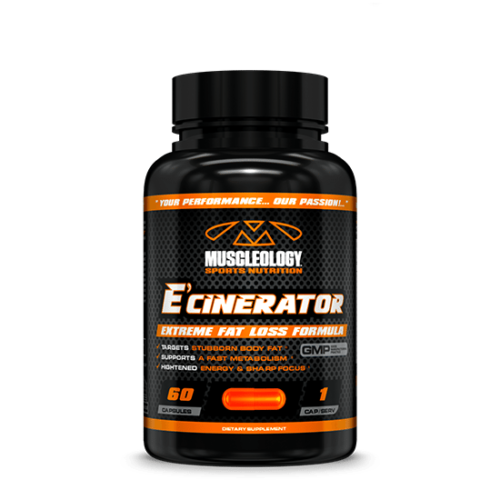 In addition, each serving packs 1,000 mg of Creatine Monohydrate, 1,000 mg Glutamine and a superior full spectrum Vitamin and Mineral profile as well as a blend of Four Digestive Enzymes ensuring proper digestion without bloating and discomfort. 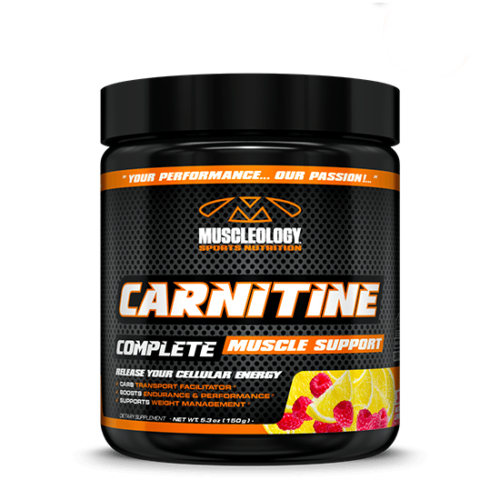 60 Grams of High Quality Muscle Building Protein Per Serving! 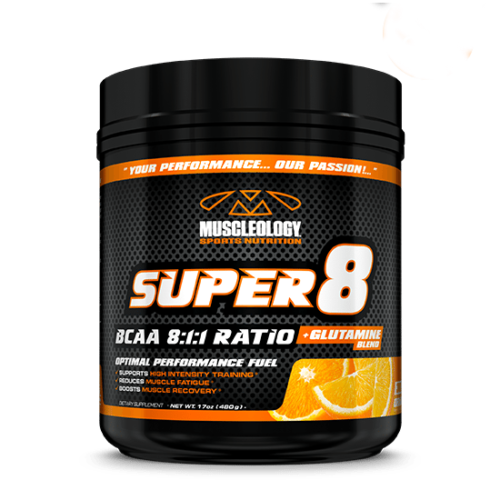 MASS-OLOGY delivers a blend of 3 premium proteins providing a full spectrum of amino acids to support muscle repair. 240 Grams of Slow Digesting Clean Carbs Per Serving! 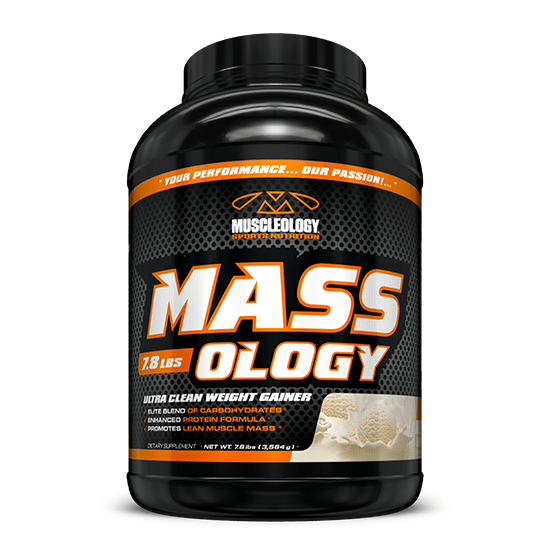 MASS-OLOGY is available in two great tasting Chocolate and Vanilla flavors! Mix 1-3 scoops in 8-12 oz of water or your favorite beverage and consume 1-3 x daily. Some athletes will consume an additional scoop with meals to increase overall quality calorie content, or between meals to ensure steady supply of nutrients into the system for muscle building and recovery. 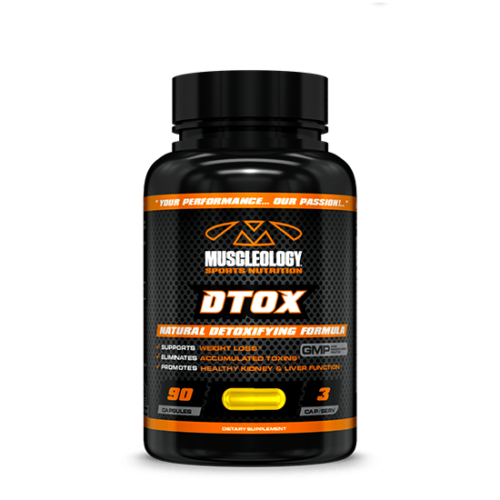 Pack on Clean Mass from Quality Calories with MASSOLOGY!